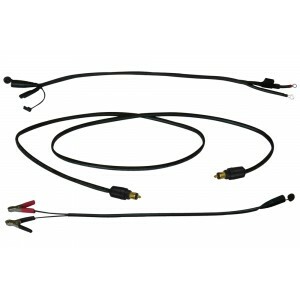 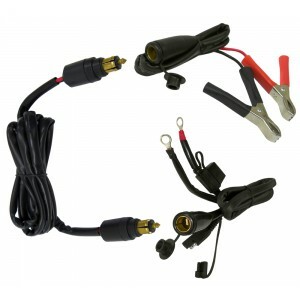 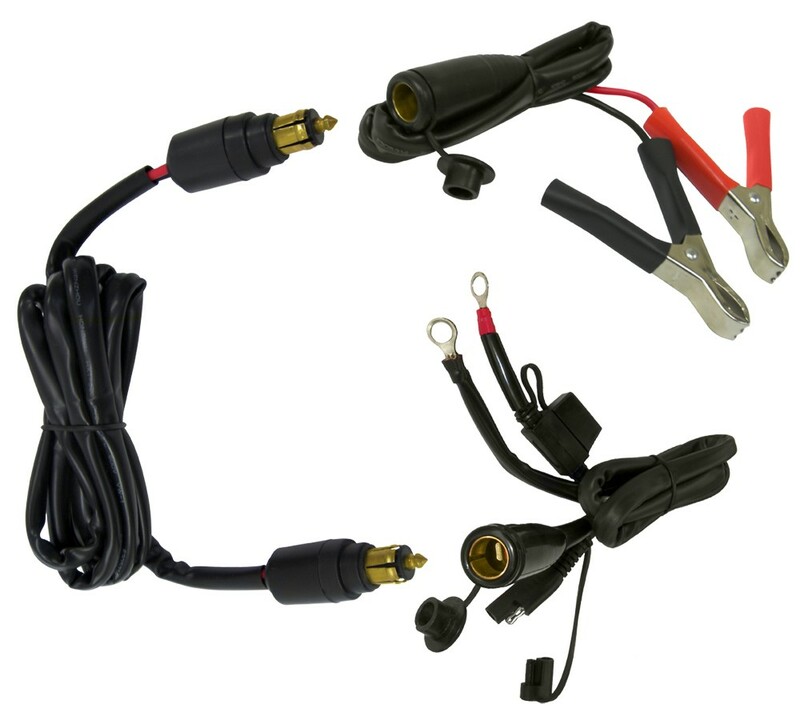 This Package includes our New EK1-153 EKLIPES™ 2000 Amp EZ Jump-Start 12 Gauge Battery Harness with a 2 Ft wire length an SAE Dual Pin Quick Connector and a Female BMW Style Plug (2 Battery Harnesses in 1), a 12 Gauge Jump Start Extension Cable with a 5 Ft wire length and Male BMW Style Plugs on each end, and 12 Gauge Alligator Clips with a 2 Ft wire length and a Female BMW Style Plug for the 12 Gauge Jump-Start Extension Cable to plug into (Just in-case the other vehicle does not yet have one of our EK1-153 EKLIPES™ 2000 Amp EZ Jump Start Battery Harness on it). 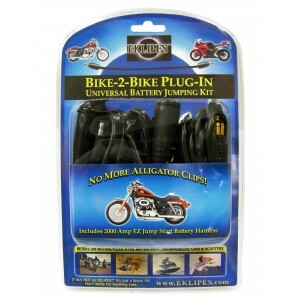 Waterproof Caps included. 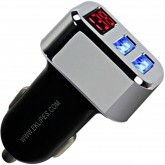 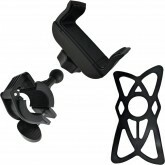 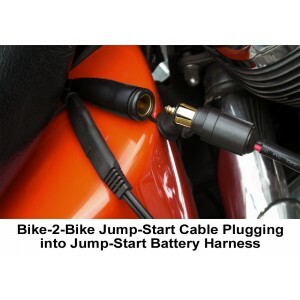 The Female BMW Style Jumper Plug is for easy access Jump starting between any two Power Sports Vehicles. 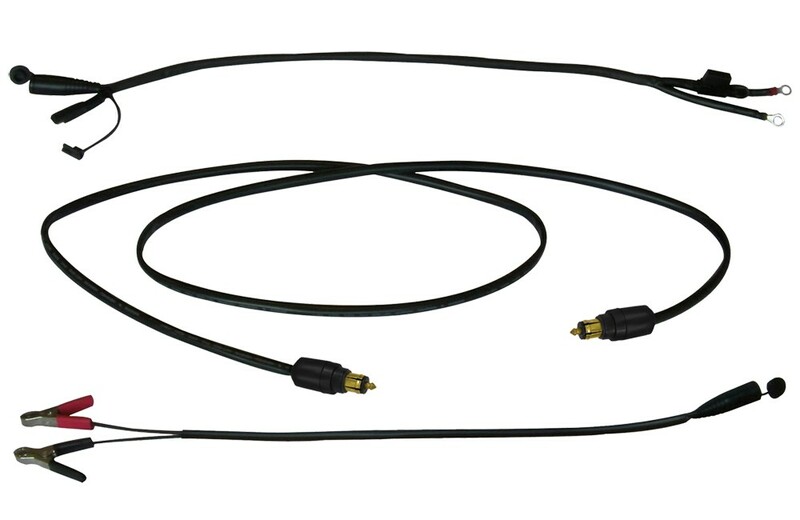 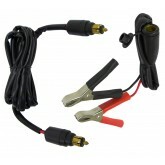 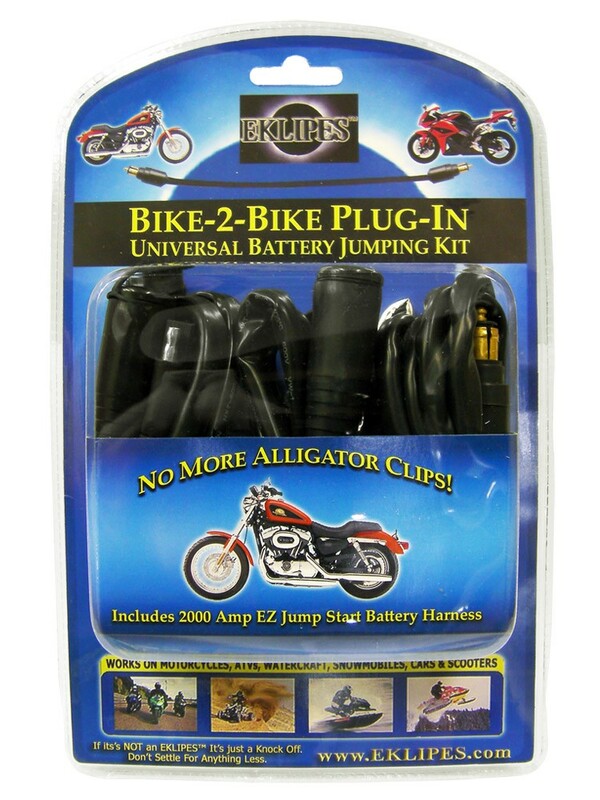 This 12 Gauge 2000 Cranking Amp Jumper Cable Plug allows you to universally connect one harness to another with our 5 Ft 12 Gauge Jump Start Extension Cable with Male BMW Style Plugs on each end. 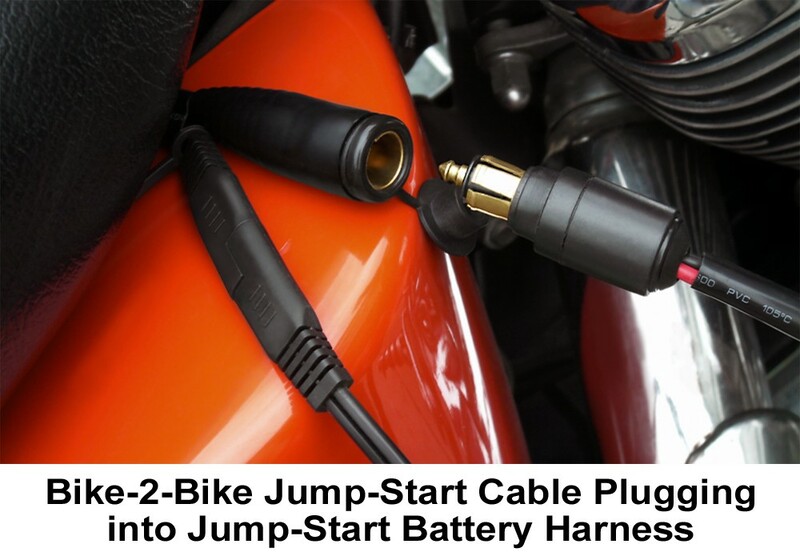 The SAE Dual Pin Quick Connector Plug is in-line with a 15 Amp Fuse Link to protect all your electronics and also works on all our EKLIPES™ Electronics, Power Sockets and Power Adapters, Motorcycle / Power Sport Battery Chargers, Compatible Heated Clothing.